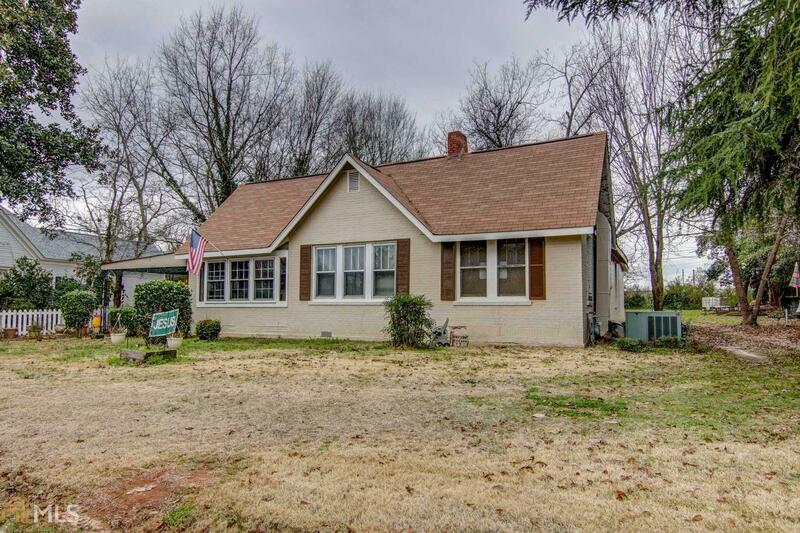 Charming home located in the heart of Jackson. Walk to restaurants, shopping, churches and banks. Steps to the Square - the pulse of Jackson. Property is zoned residential/professional. It nestled on a quiet street with homes, office and a multi family dwelling. Veterans Memorial Park at the entrance off of Third Street. Roof is less than 10 years old. Recently painted. Three bedrooms with two baths. Separate Dining Room. It currently occupied by a tenant. All appointments must be made with listing agent. NO LOCKBOX OR DROP BY SHOWINGS! Great Opportunity for a Family, Investor or Business. Year Built is an estimate. Seller&apos;s Disclosure and LPD in Doc Box.